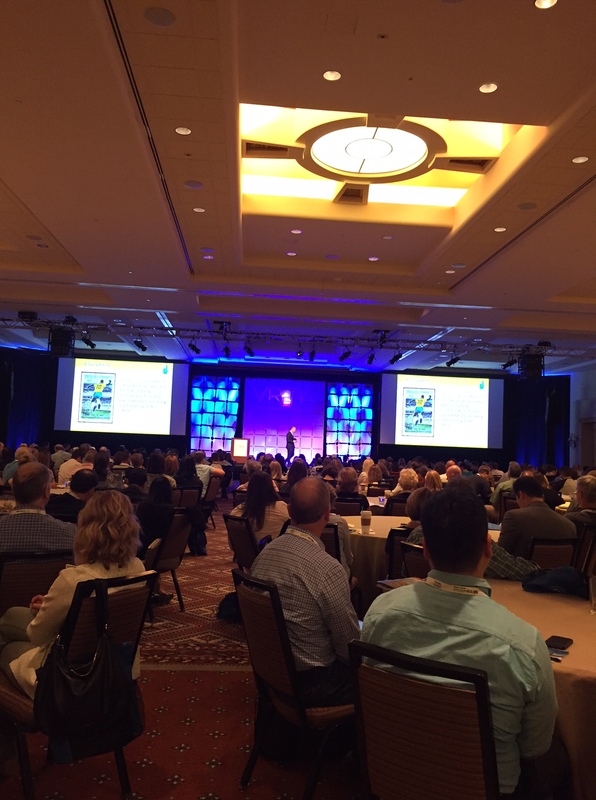 It’s the second day of VRMA’s 2016 national conference in Phoenix, AZ and the Pablow team continues to enjoy themselves and find success. When we experience stress we can approach it with a growth mindset and see it as a challenge or with a fixed mindset and see it as a threat, which is incredibly negative for our mental performance. You can only control so much. Many things will be out of your control, so you must simply do your best and not worry about the rest. Find what intrinsically motivates you and continue to use those motivating factors to ensure you are always focused and in the best possible mindset for the moment. Dr. Fader urged us to choose among the following 16 factors to determine what most motivated us. In addition to the keynote speakers all attendees and exhibitors had the chance to attend four valuable educational seminars and sessions covering a variety of topics affecting the vacation rental industry and vacation rental managers. Some of the breakout sessions that Pablow employees attended helped them better understand how to better leverage social media, the features of travel insurance, vacation rental trends, and the current state of the vacation rental industry. These sessions provided a lot of statistics that will help Pablow continue to refine our go to market strategy and ideal insurance customer. Similar to the session last night, “Putting with Pablow” was a huge success again on the second day of the conference, tempting both golfers and non-golfers alike to test their skills and have some fun at the same time. In total, more than 30 people earned entry into the drawing for the $150 Amazon gift card, and Pablow had the chance to talk with many of these industry professionals to determine if our technology and insurance solutions would work well for their companies. One particularly exciting story comes from a man from the Northeast United States with strict rental conditions who does not want to risk having customers cancel and losing out on valuable revenue. When we explained exactly how Pablow is offering technology to the industry he exclaimed, “This is exactly what we need!” to his nearby wife. It’s these kind of relationships and exclamations that brought Pablow to VRMA in the first place and exhilarate our team! There were multiple times today when I was unsure if talking to someone would be beneficial for our company or worth my time, but more often than not building relationships with these people turned out to be the most valuable. The lesson I’ve learned is not to underestimate a person’s abilities and build as many valuable relationships as possible, because you never know what they can do for you. Dylan’s age has come into question multiple times this conference, with one woman guessing that he’s only 16 years old. Does anyone have a birth certificate for this kid?